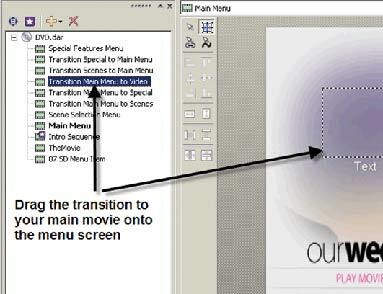 We’ve just released an all new, must see Bonus Tutorial for our Pro Motion Menu Kits, titled “Multiplying Menu Pages“! We’ve just released a new tutorial that demonstrates how to easily change the clickable area of a button in Adobe Encore. 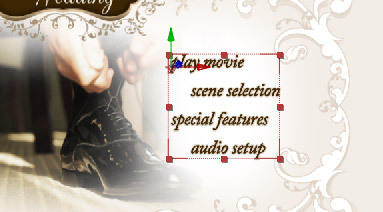 Earlier this month, David McKnight from EventDV.net, posted a nice tutorial on using our Pro Motion Menu Kits with Sony’s DVD Architect authoring software. In this tutorial we go over the best way to create vector based sunbursts in Photoshop, and then import them into After Effects. 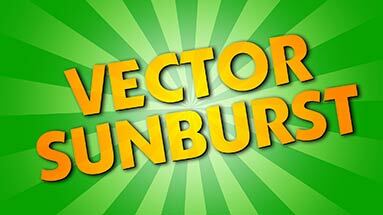 Many tutorials on this type of design element either don’t create a vector based sunburst, or do it in an extremely inefficient way (such as creating each ray one at a time!). This is the only tutorial you will ever need for creating these, and we even show you how to bring them into After Effects correctly and maintain it’s ability to scale up infinitely without losing quality. Note: If you don’t want to spend the 30 seconds or so that it takes to create the sunburst on your own, you can download our pre-made sunburst custom shapes for Photoshop from our download section.